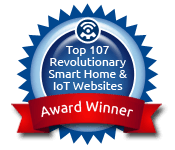 This smart bulb uses Qualcomm Technologies’ Bluetooth-enhanced CSRmesh platform. 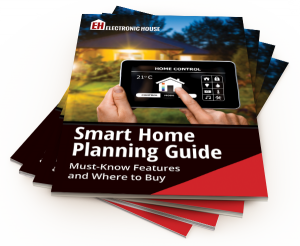 Regardless of the signal path or communications protocol, subsystems are an essential component of a home automation system. 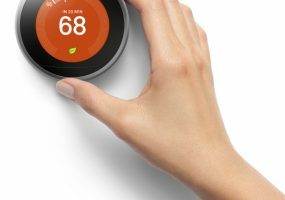 Thinking about the new Nest Thermostat or another smart option? Here are a few things to consider. 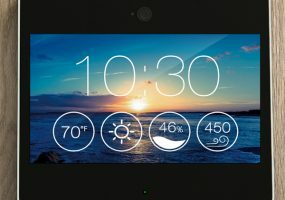 The new home monitoring system includes a 10.1-inch touchscreen and an HD wide-angle camera. The antenna maker is branching out, with a self-contained wireless speaker. Considering an upgrade? 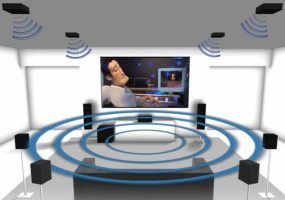 Here are a few things to know about Dolby Atmos. 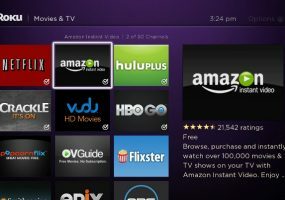 When adding streaming media services, is a plug-in stick as good as a full streaming set-top-box? 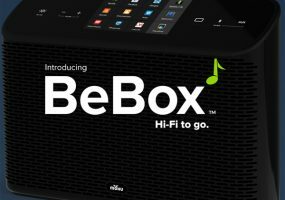 From immersive and wireless audio to 4K RGB laser video, we take a look at some great audio and video statements made at CEDIA Expo 2015. 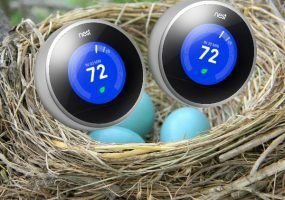 Wi-Fi thermostats are great starter devices to get you rolling down the road to a smart home.